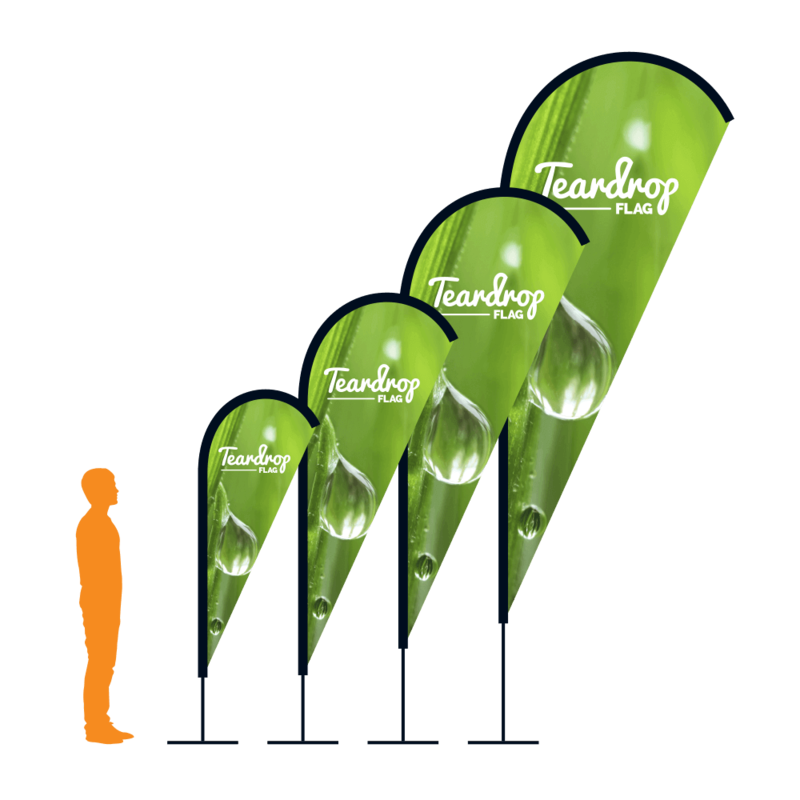 Do you need flags to line the company lot or the lawn outside of the building? 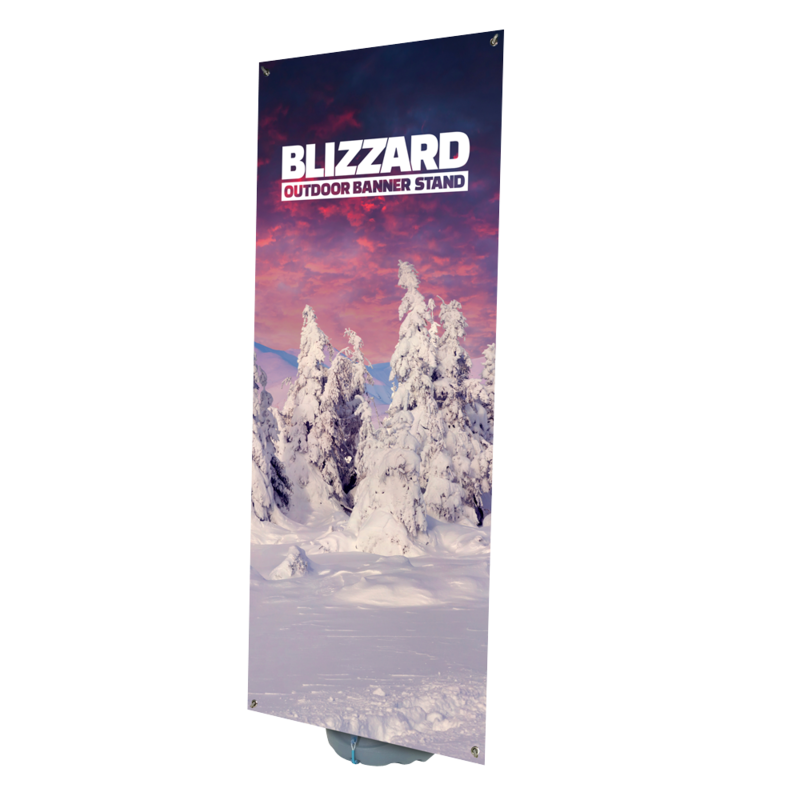 Are you sponsoring a tournament? 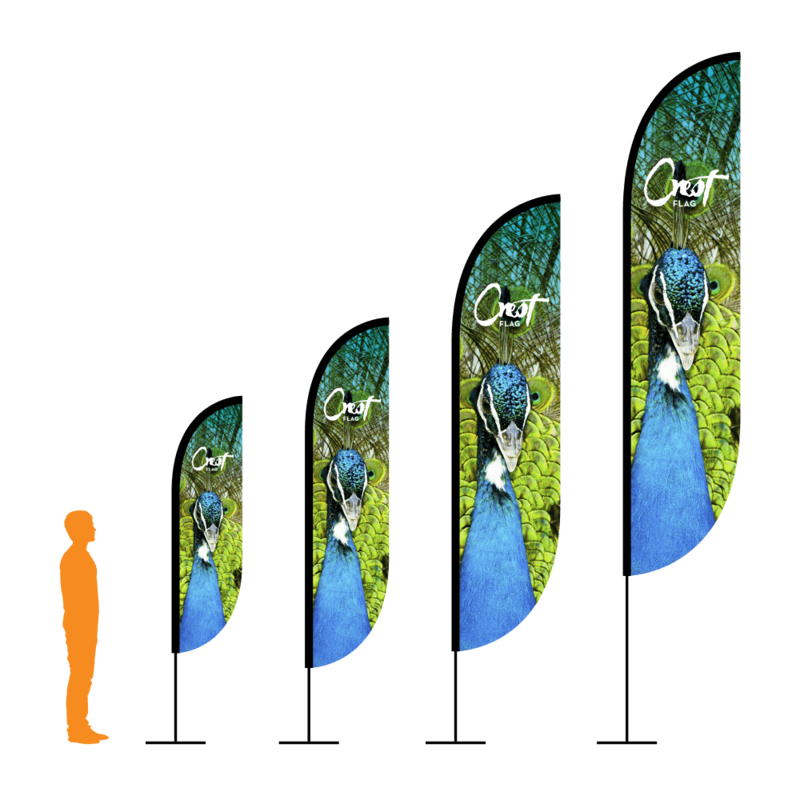 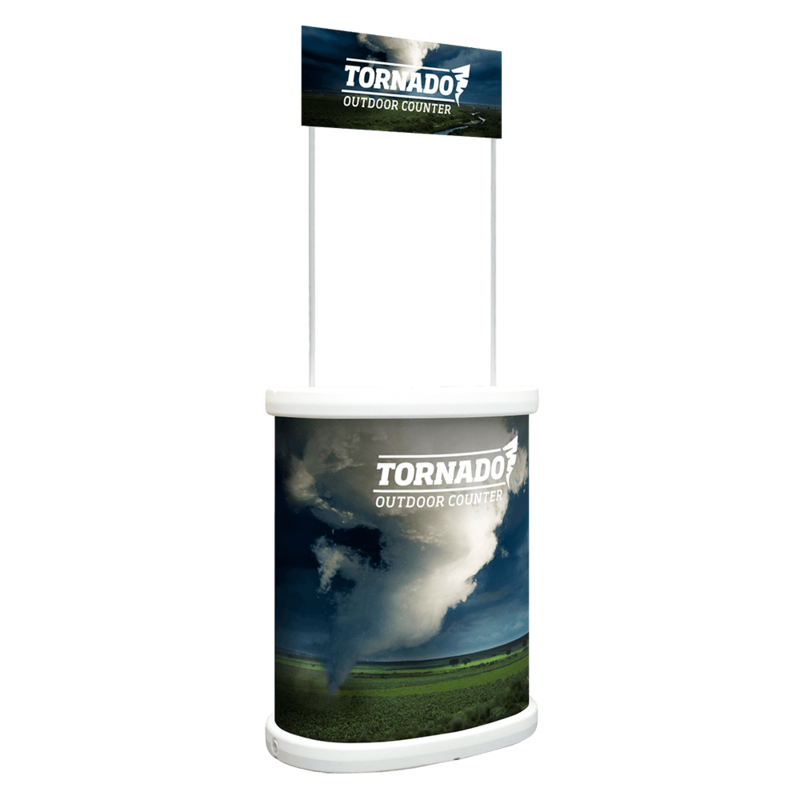 Project Design Print's flags, accessories, and displays give you full control over your outdoor display choices. 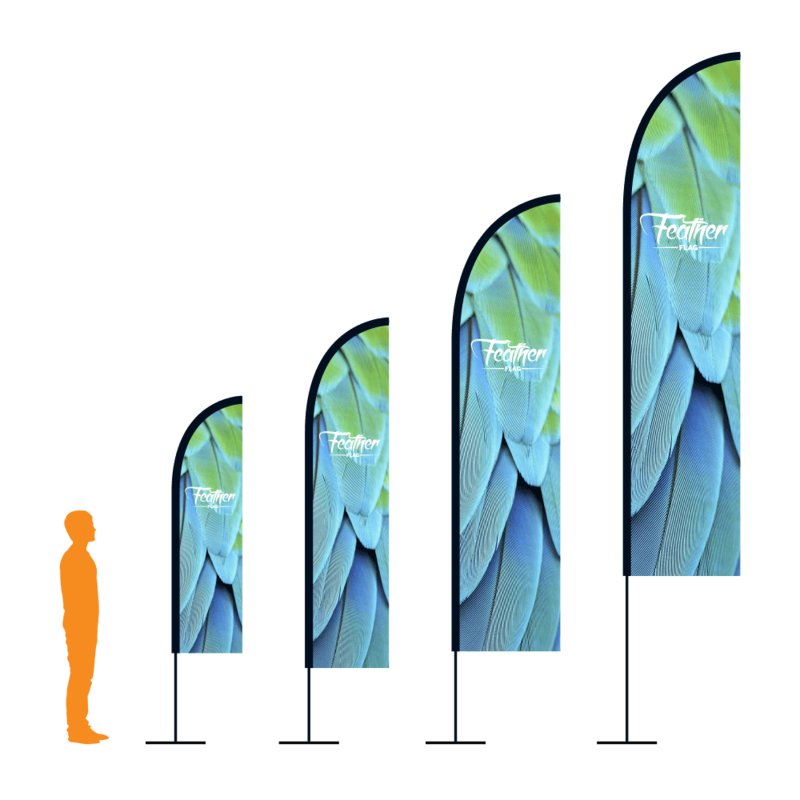 In other words, finding flags and outdoor display items will be one less item for you to cross off of your to-do list. 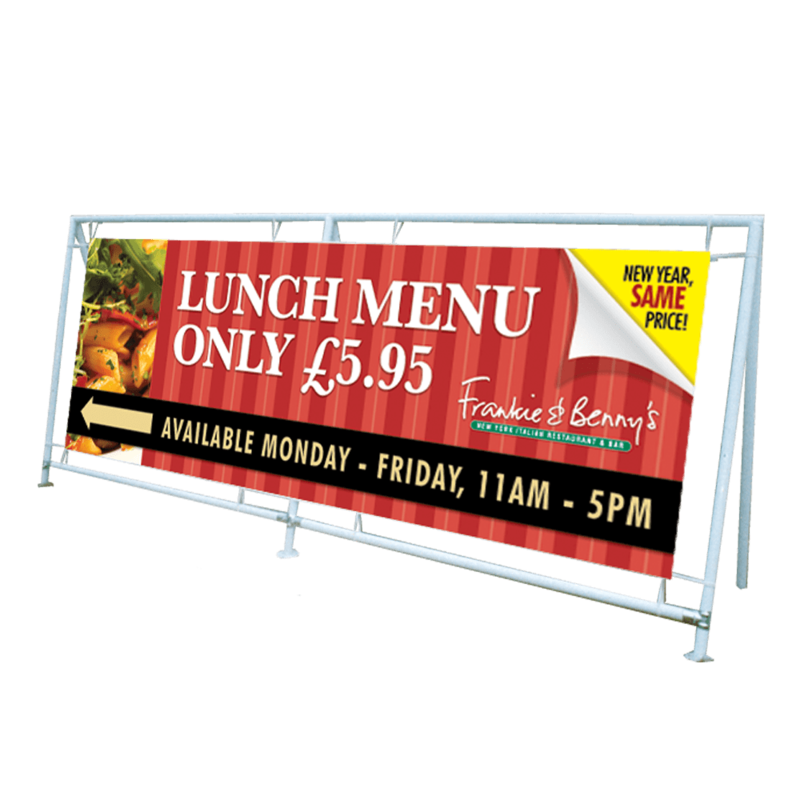 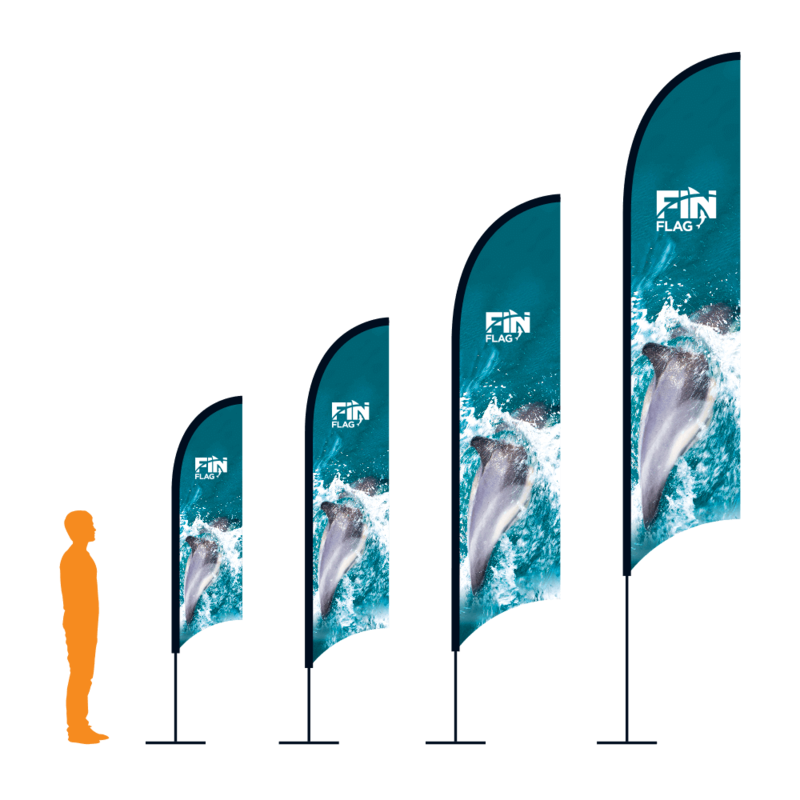 On top of the convenience, purchasing flag displays and outdoor displays from us also has a number of economic benefits. 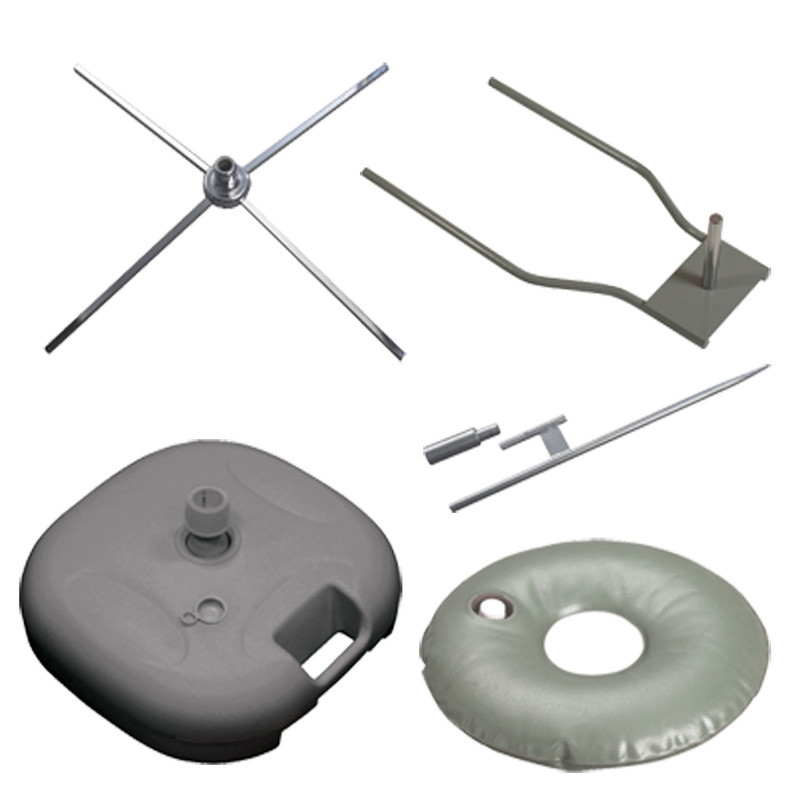 A lot of the time it's not unusual to see people renting the accessories that they need, but with us, you'll only have to pay once. 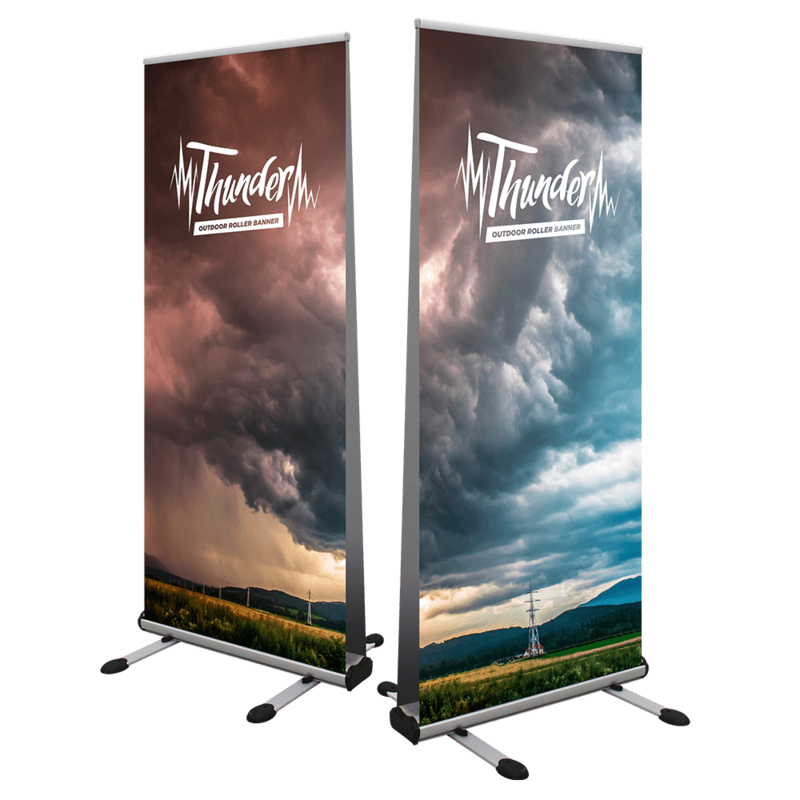 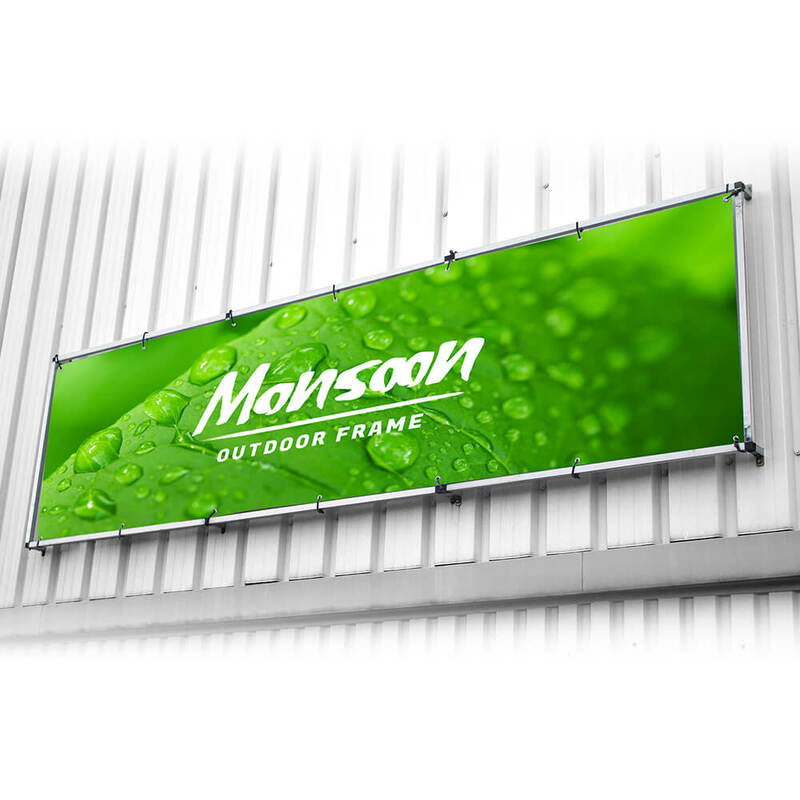 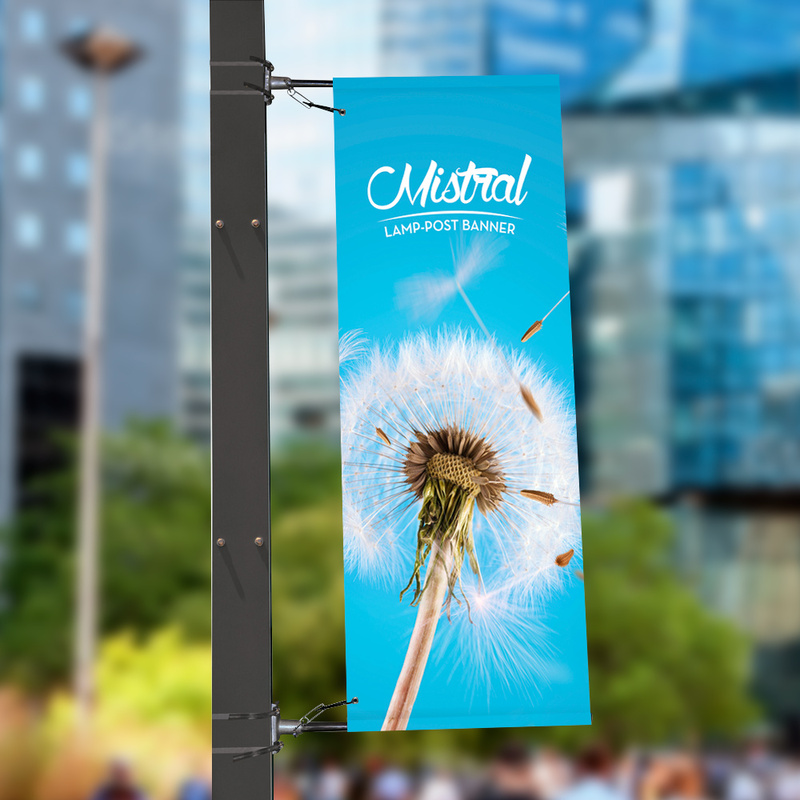 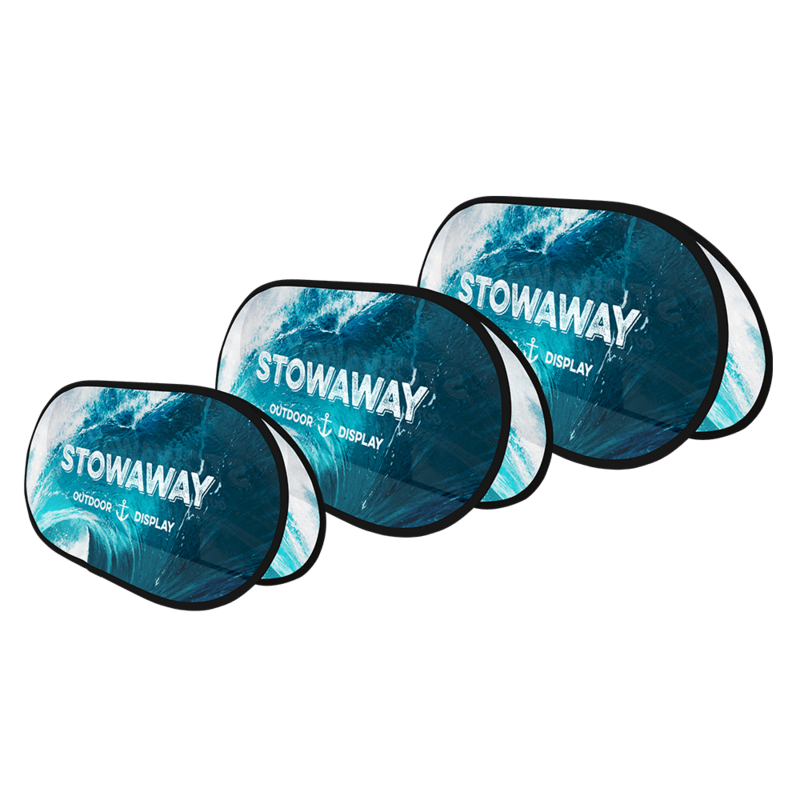 We offer thunder and hurricane roller banners, blizzards, monsoon wall banners, stowaways, heavy duty banner frames, feather, crest, teardrop, and fin flags, flag accessories, mistrial lamp post and wall displays, and a tornado outdoor counter under this category. 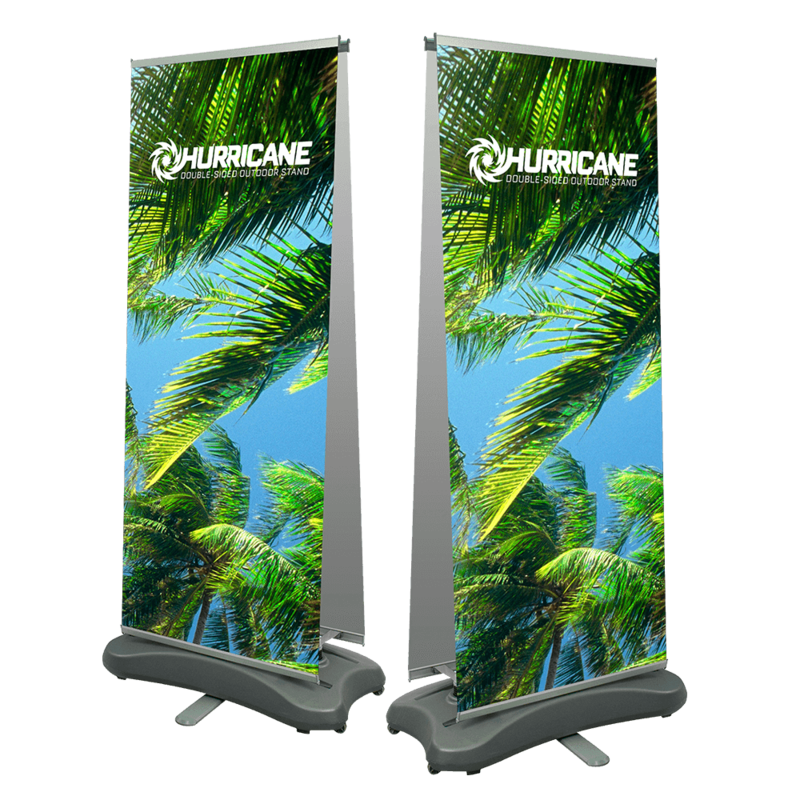 Explore our flag and accessory options today.